Fans young and old will be delighted with this resplendent edition of Clement C. Moore’s classic poem. It’s the most magical evening of the year, in a house so cozy and bursting with Christmas that only this beloved illustrator could have created it. Behold an unforgettable wonderland full of fascinating detail, rich color, and lively characters! 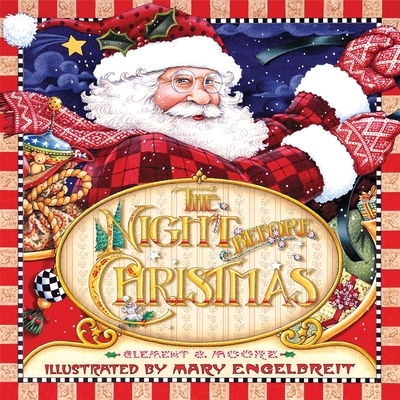 This perennial bestseller will bring joy and warmth into the hearts of families during the holiday season—and beyond!